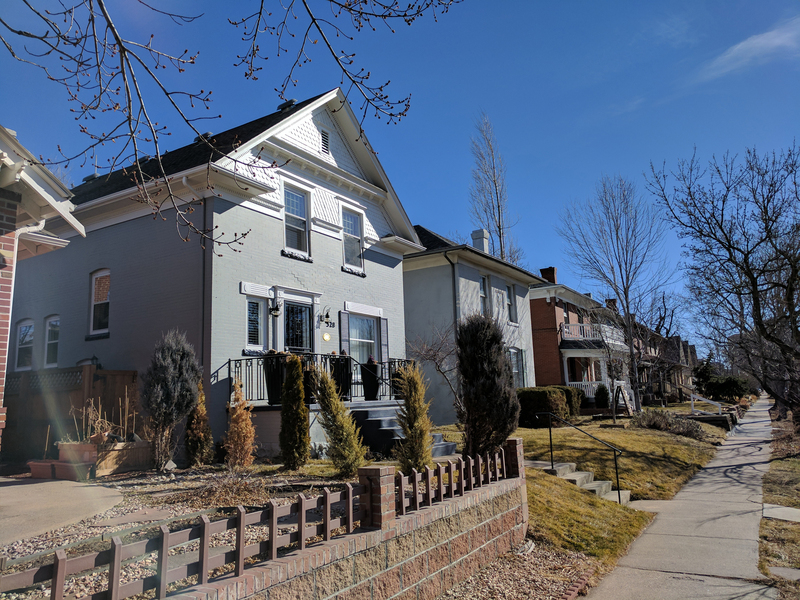 A number of the neighborhood’s early Victorians still exist along with Denver foursquares and bungalows pertinent to the turn-of- the-century Arts & Crafts movement and classic revival Tudor and Mediterranean homes built after World War I. 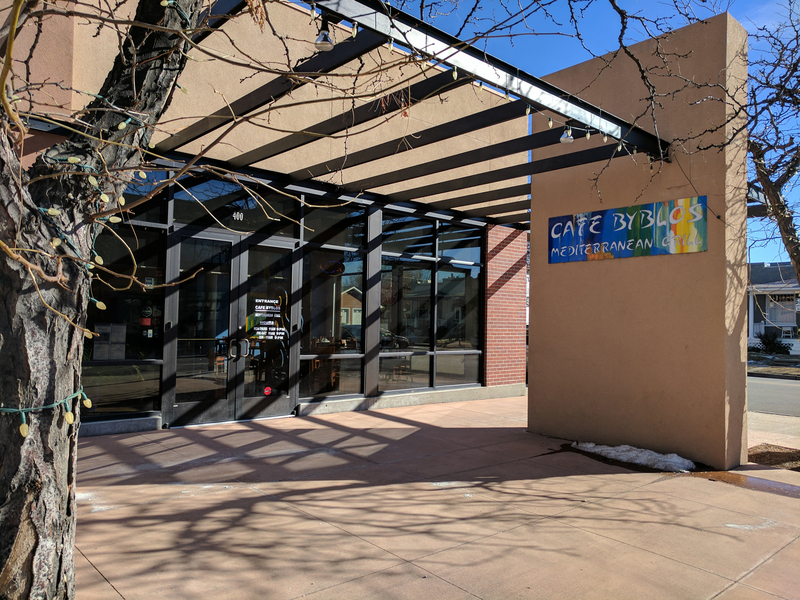 Several small apartment buildings and multi-family structures, along with a large recent condominium development are part of this neighborhood historically and still home to prominent Denver and middle-class families. Fun restaurants and shops dot the neighborhood’s boundaries on Sixth Avenue and Downing Street. Alamo Placita homes for sale are close to the Cherry Creek shopping area and downtown and bike paths that meander throughout the city. June 12, 2000 Denver City Council designated Alamo Placita neighborhood a Denver historic district. 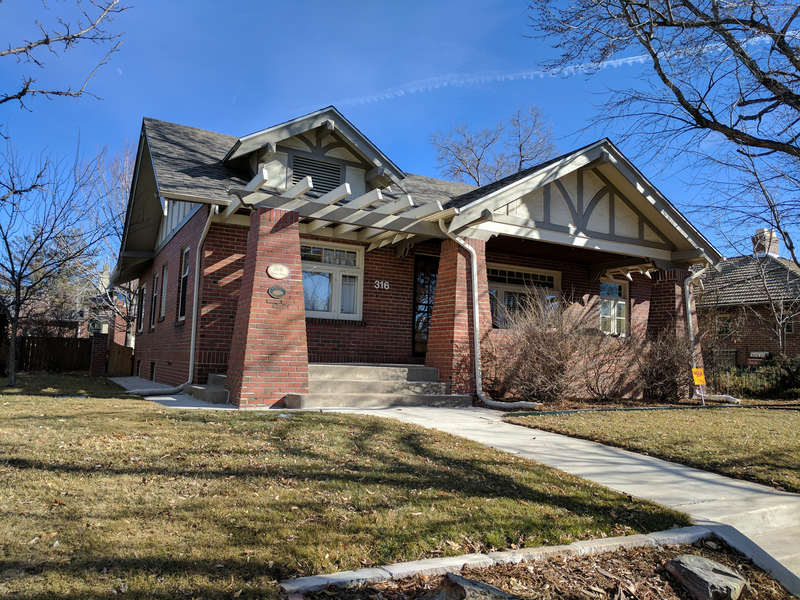 Alamo Placita offer a wide variety of home architectural styles: Mid-century Moderns, Tudor Homes, Denver Squares, International Style Homes, Bungalows, Craftsman Bungalows, Colonial Homes, Mediterranean Homes, Ranch Homes, Victorian Homes, new homes, and more! Contact us to begin your Alamo Placita or Speer home search today!